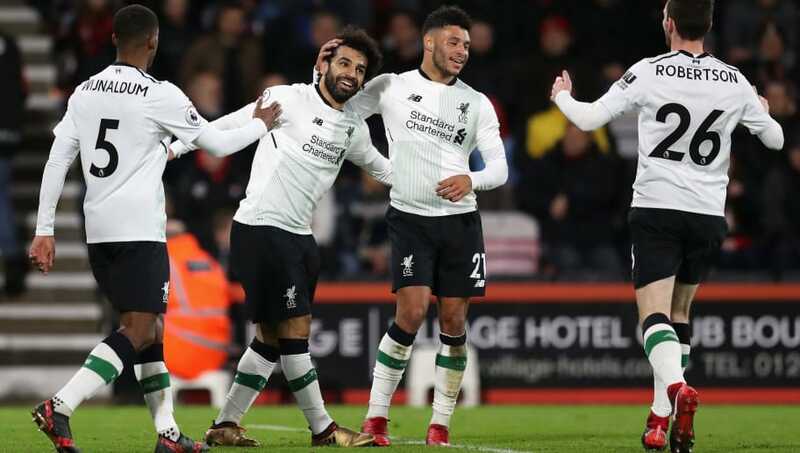 Liverpool boss Jurgen Klopp wanted two other players before signing Mohamed Salah and Georginio Wijnaldum, according to journalist Kristian Walsh. But he's probably very pleased with the way he decided to go in the end, given that the aforementioned pair have become such important players under his watch. Wijnaldum joined the Reds from Newcastle two summers ago after impressing in his first term on English soil. But it was Napoli star Piotr Zielinski who was Klopp's chief target back then. As for Salah, the Egyptian set the Premier League alight upon his return, winning the Golden Boot at the end of his first season with Liverpool. However, Bayer Leverkusen's Julian Brandt could have been the one to come in instead if Klopp had his way, per Walsh. "Before Gini Wijnaldum, Piotr Zielinski was pursued, with Udinese proving curiously difficult to negotiate with," he wrote in the ECHO. "Zielinski has now established himself at Napoli, while Wijnaldum has become a key part of the Reds' midfield. Last summer, Julian Brandt opted to remain at Bayer Leverkusen despite interest from Klopp, with Mohamed Salah arriving instead. "It was a move which clearly paid dividends for Liverpool - but Brandt enjoyed a good season himself, ending with selection for the World Cup ahead of Leroy Sane." As mentioned above, the German coach should have no regrets over his choices, given the players' success at Anfield. Salah, in particular, helped fire the side to the Champions League final last season but was unfortunately forced off early in the contest due to an injury.